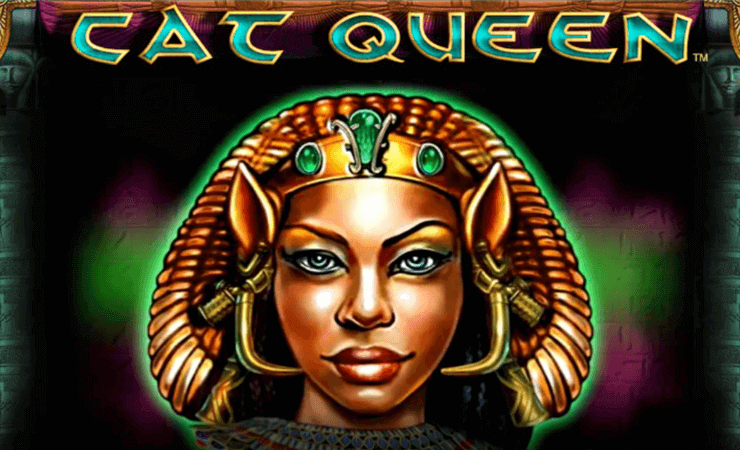 You may think that Cat Queen casino slot game is based on cats but no, Playtech online slots decided to go with ancient Egypt theme with this one. (To be fair, one of the symbols look like a cat.) The game has a very fast pace and all rules are simple; if you are a beginner who likes to play casino slots online, you will love Cat Queen. The graphical quality is not that amazing, but thanks to the clever usage of colors, the game looks easy on the eyes. Cat Queen online slot game by Playtech uses 5 reels, 4 slots, and 40 pay lines. Playing the game costs between 0.01 and 20.00 coins per spin, depending on your choice. 800 coins are the maximum bet amount. Since you only have 1.200 coins in the free slots no download version, we recommend not blowing them all in one spin. Cat Queen is a simple game with simple features, but the payouts are high enough and winnings happen often. 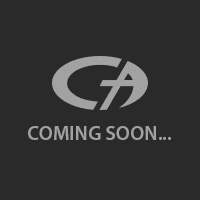 However, if you are looking for an innovative slot game, it is best to look elsewhere.